Ardkinglas is truly magnificent. The challenge that remains for you is to find a venue that could possibly come close. 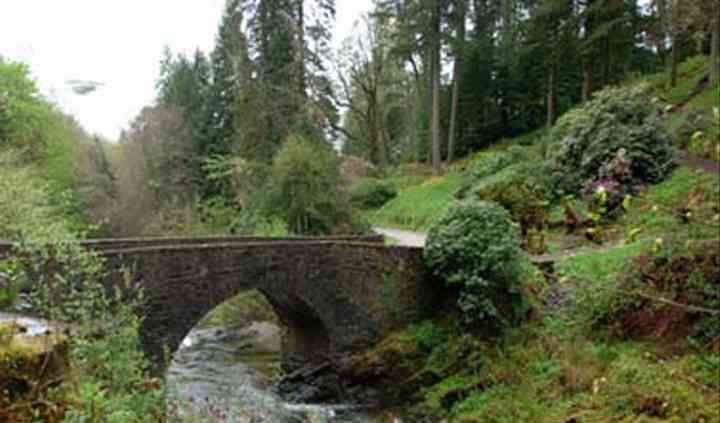 Architecturally unparalleled this indulgence of traditional craftsmanship is iconic on the Argyll landscape and heritage. Wonderfully maintained as a family home, you are welcomed hospitably to celebrate your wedding in the comfort and beauty of this very special house. For civil ceremonies three separate spaces in the house can hold up to 70 guests and different outdoor sites in the gardens are also fully licensed. For a church ceremony, the nearby Kilmorich Parish Church in Cairndow could be a wonderful option. Ardkinglas can cater for up to 120 guests for drinks and 30 people in the Dining Room for a seated reception. 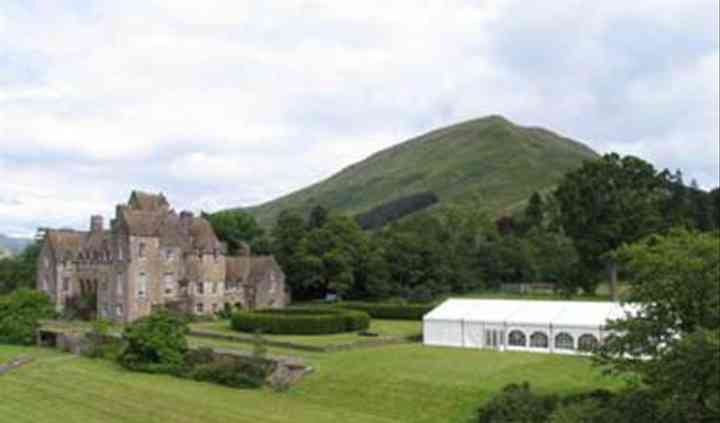 Depending on numbers, the event can be held inside or outside with a marquee hosting up to 200 guests. There are no official packages to choose from as they understand each wedding is unique. 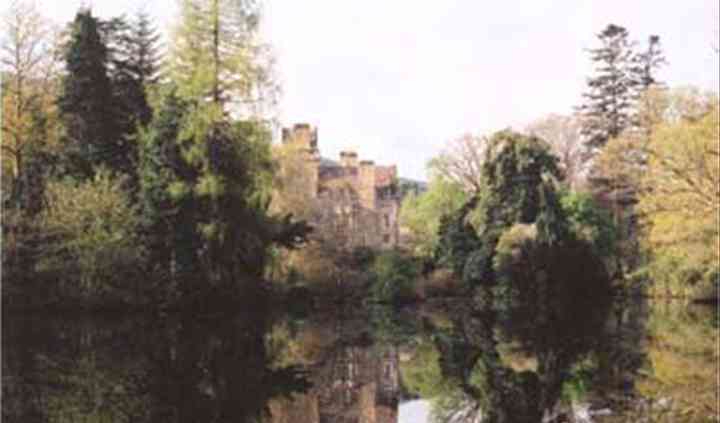 Ardkinglas is the vast canvas on which you paint the wedding where only your imagination limits you. The space is yours exclusively which includes house and grounds. They will offer contact details for all the trusted suppliers you may need. You may consider renting their wonderful self-catering Butler's Quarters apartment with room for 5, located on the ground floor of the house. 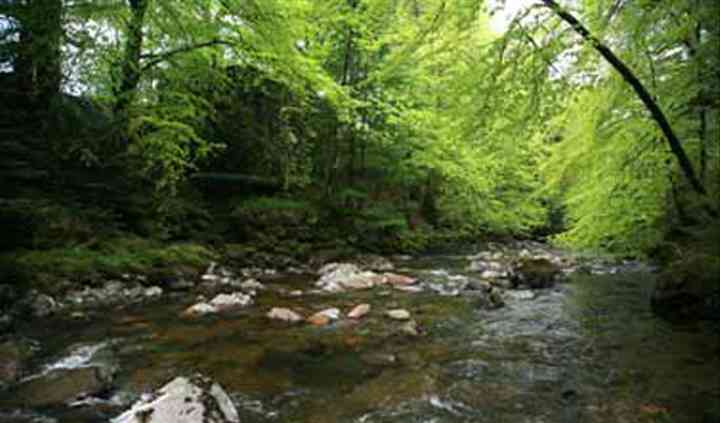 They also have the nearby lakeside Glen Fyne Cottage for 4 people at your disposal.